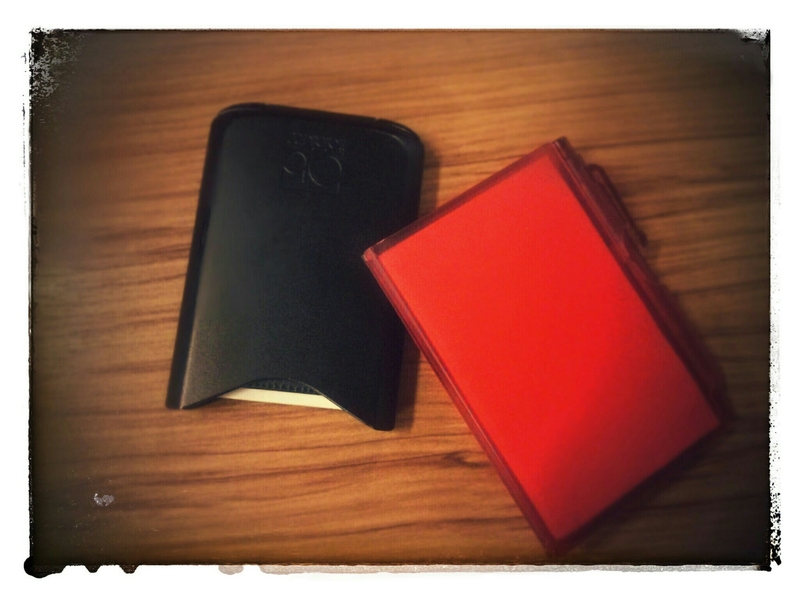 What it is this red thing by my wallet you may wonder. Well, I decided to keep a notes of things I am doing. Log things. Why a notebook, paper, what it is wrong with you?! Don’t you have a cell phone already, can’t you use that?